Immediately promoted to sergeant, Samuel was later sent to an Officer Cadet Training Unit in Cambridge. He graduated as a 2nd lieutenant in March 1918. During this time he entered a boxing competition, and found that his weight had dropped from 12 to 10 stone. Although he successfully fought in the boxing contest, subsequent medical examination showed that his lungs were badly damaged. His brother William served at Gallipoli and in France, where he was wounded; he died in late 1916. James, Herbert and Thomas Frickleton were all wounded in different battles. All four surviving Frickleton brothers were returned to New Zealand as medically unfit. Samuel was given a hero’s welcome on arrival in June 1918, with large civic receptions in the main cities and on the West Coast. 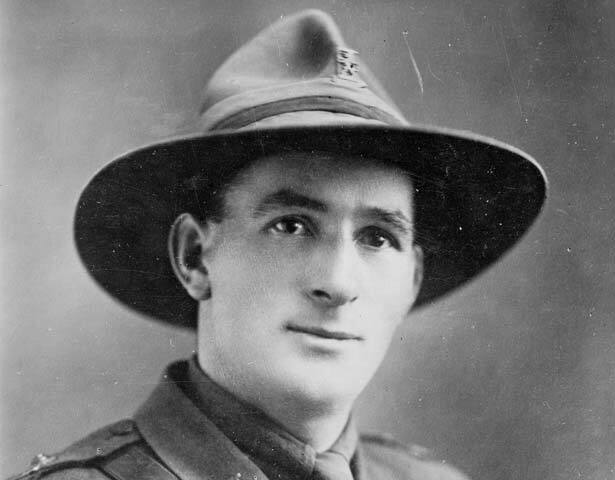 He was commissioned into the New Zealand Staff Corps in October 1919, and served on the West Coast and in Christchurch and Napier. He married Valeska Gembitsky in 1922, and they had one son. His health problems recurred, and he retired from the army medically unfit in 1927. Later he joined the territorial force, and was promoted to captain in 1934. When the Second World War broke out he again volunteered for overseas service, but was rejected because of his medical history. After leaving the army, Samuel Frickleton worked as a clerk for the Colonial Motor Company, and spent some time farming at Waikanae. He was always interested in sport, especially golf in later years. Although lung problems (later diagnosed as chronic asthma) continued to trouble him, he lived until he was 80. He died in September 1971, and is buried in the Taita Servicemen’s Cemetery. His medals and some other items are held at the Queen Elizabeth Army Museum, Waiouru. He is commemorated by memorials at Messines and at his birthplace, Slamannan in Scotland. In 2010 the Burnam Military Camp in Christchurch renamed its infantary battalion barracks the Frickleton VC Lines in his honour. Official portrait of Samuel Frickleton VC, painted by Mrs J.A. Tripe. He is wearing the uniform of lieutenant. We have 1 event in history, 21 biographies, 40 articles, related to Samuel Frickleton.